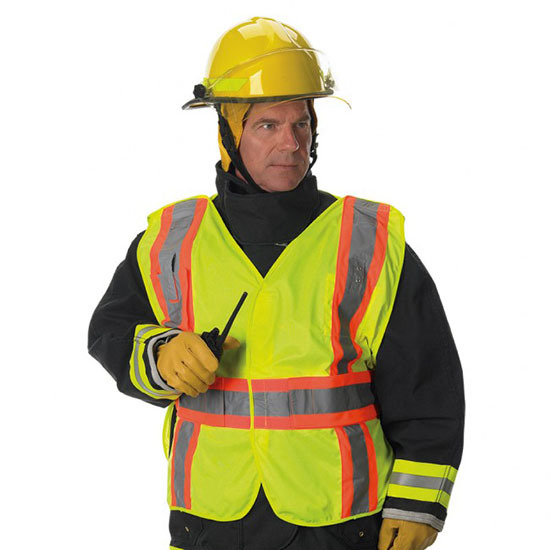 ANSI 207-2006 is the new American National Standard for High Visibility Vests designed to meet the practical needs for Fire Fighters, Fire, Police, EMS and others engaged in Public Safety Operations. 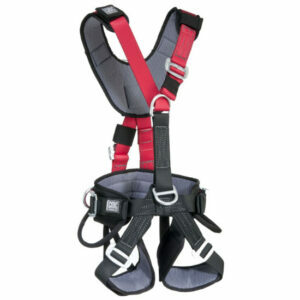 Lakeland’s High Visibility Vests meet and exceed the minimal requirements for this guideline. 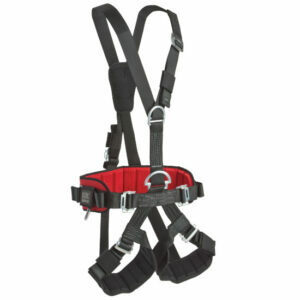 Sized to fit over operational clothing such as structural fire gear, these garments feature breakaway styling, either 4 point with front zipper closure or 5 point with front hook and loop closure, for ease of entry. 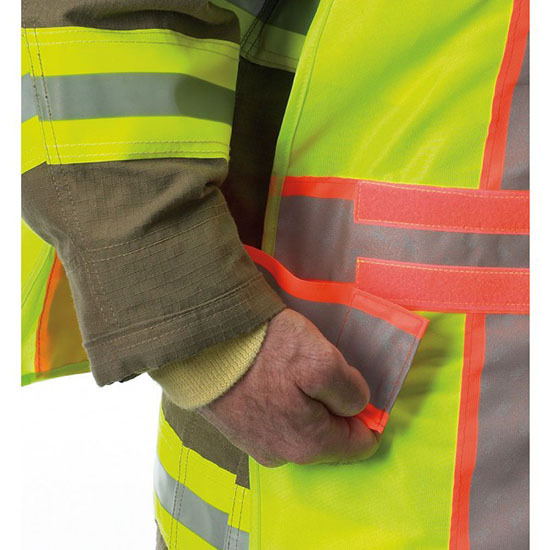 Full horizontal and vertical 2” retro-reflective tape mounted on contrasting 3” color background ensures visibility. 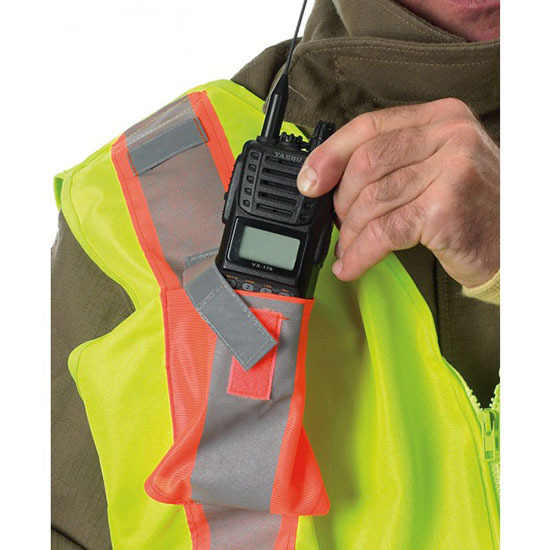 Public Safety Vests have FR treated mesh and solid polyester. 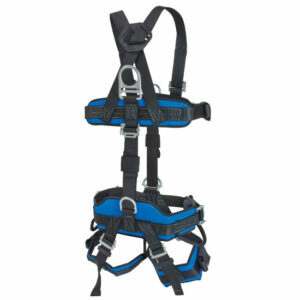 Designed with functionality in mind, adjustable sides are breakaway and provide access to weapons, tools, and radios and, depending on style, contain mic tabs, badge tabs, and radio pockets. Custom identification is available. 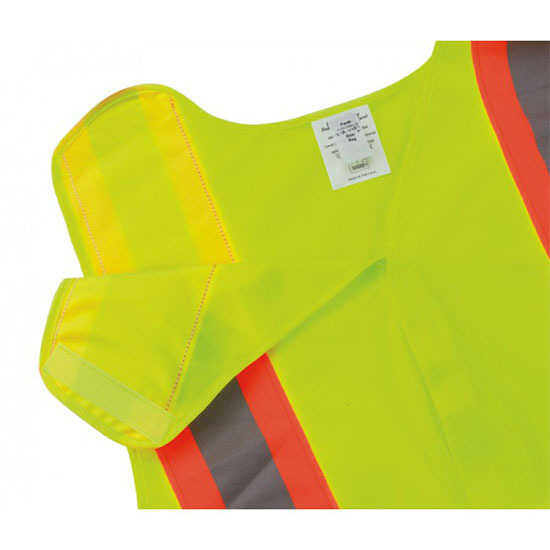 Lakeland High Visibility Vests are appropriate for all types of light and weather conditions that help protect Public Safety Employees from the visibility dangers inherent in their work environment.